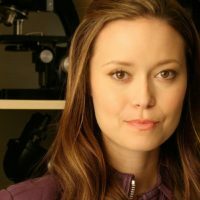 Summer Glau was born in San Antonio, Texas, where she grew up with her two younger sisters Kaitlin and Christie. 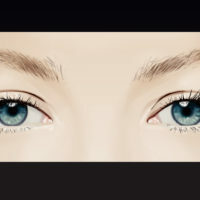 She is of Scots-Irish and German ancestry. Her mother is a school teacher and her father a general contractor. 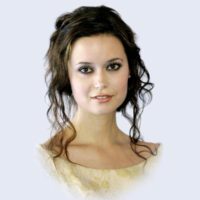 Summer Glau received a scholarship to a ballet company and was home-schooled from grades 3 to 12 to accommodate her ballet training. Glau was classically trained as a ballet dancer and studied tango and flamenco. 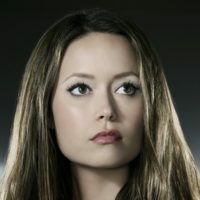 After a broken toe ended her dancing career, Glau moved to Los Angeles in 2002 to pursue an acting career. Summer Glau been a ballerina most of her life. Her debut was in various commercials and a guest appearance on the WB’s Angel (1999). 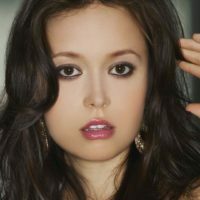 She has gone on to star on the TV series Firefly (2002) as well as its follow-up movie Serenity (2005) and the TV series Terminator: The Sarah Connor Chronicles (2008). Glau’s first television credit was a guest role as a ballerina on the 2002 episode “Waiting in the Wings” of the television series Angel. 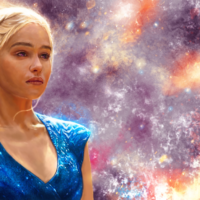 There she caught the eye of director Joss Whedon, who later cast her in his critically acclaimed but short-lived TV series Firefly as River Tam, a role she reprised for the show’s feature film sequel, Serenity. 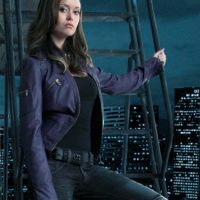 Glau previously auditioned for the role of a Power Ranger in Power Rangers Wild Force before meeting Whedon. Glau is married to actor Val Morrison. In January 2015, Glau gave birth to a girl, Milena. 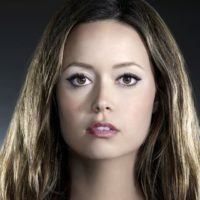 Summer Glau Wikipedia and IMDB pages.